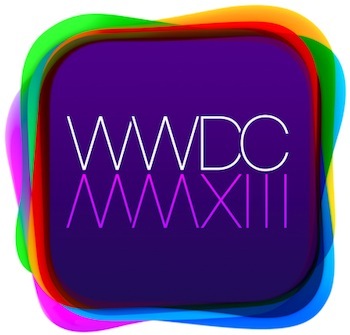 Soooo how was your WWDC2013 feeling? 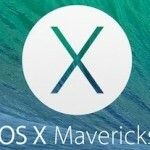 Enough tech talk, here are the long awaited OS X 10.9 Mavericks Preview! 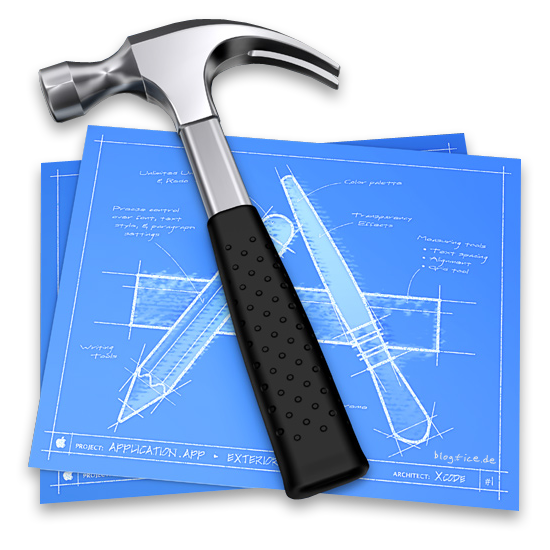 I decided to not provide the iOS 7 Betas because nobody can use it without a proper developer account. 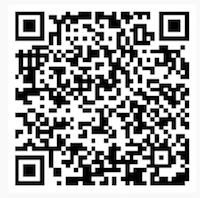 For testing, for happiness, for celebration for… eehhh just download and enjoy! Today is the big day of software! We expect iOS 7, at least a developer preview or some kind of internal beta of OS X 10.9 and hopefuly some nice hardware refresh of MacBook Pro and Mac Pro. I don’t think we will see a new iPad Mini or a new iPhone (Maybe a 5S). 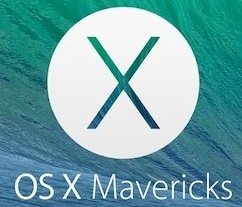 If a new OS X is released, expect the download soon. I already have some more capacity available. 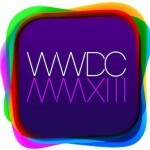 But for now, happy watching the WWCD 2013 out of the Moscone Center in San Francisco! Update: Jetzt auch die Comand Line Tools! So eben flatterte durch die Medien, Apple hat eine Preview von 10.8 Mountain Lion und Messages Beta für Lion freigegeben. Schöne Sache das, zumal es schon im “Spätsommer 2012” erscheinen soll. Für alle die sich die Message Beta mal anschauen wollen, hier der Direct Link (Mirror) von Apple. Das Mountain Lion Beta Programm scheint aktuell für alle Developer gestartet zu sein. Also auf geht’s das Developer Preview davon testen! Ich hab für alle, die keinen Developer Account haben, hier mal die aktuellen Versionen zum Download bereitgestellt, damit ihr testen könnt!